How Far is Apcons Aristo Palms? Apcons Aristo Palms is a residential project by Apcons builders located in Bangalore. 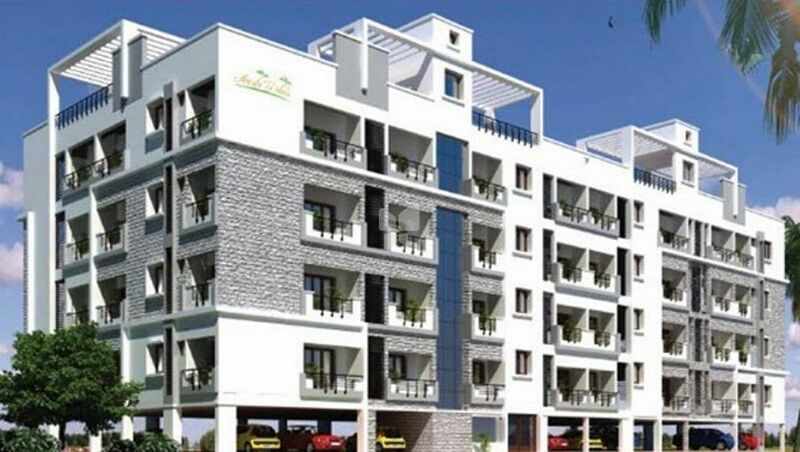 This project has 1BHK and 2BHK apartments. The project is well equipped with modern facilities.